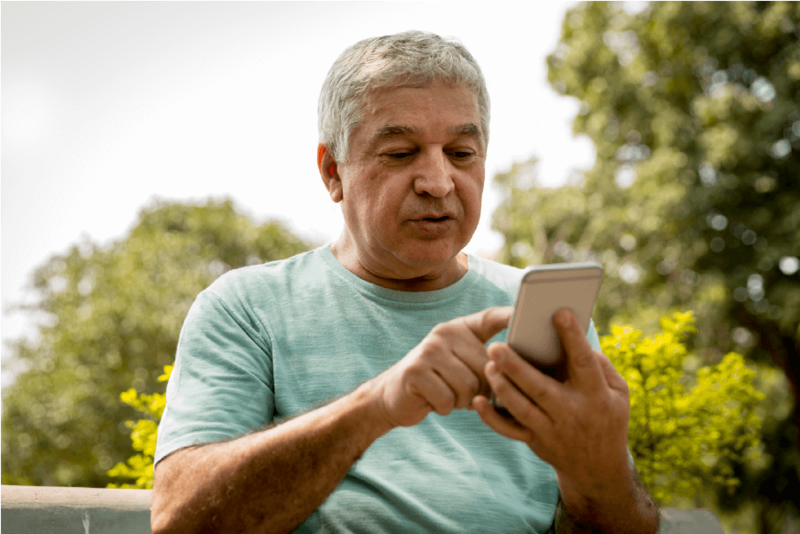 A study published last week by the U.S. Census Bureau shows that hard-to-count populations prefer text messaging and cell phone notifications over other methods of follow-up contact. This represents an important breakthrough in how best to activate hard-to-count communities to self-respond in the 2020 Census. The Census Barriers, Attitudes and Motivators Study (CBAMS) recruited 42 focus groups of hard-to-count people in 14 locations across the country. This is the first report to comprehensively examine Census behaviors of the nation’s hardest-to-count communities including households in rural areas, individuals with no or low Internet proficiency, American Indian and Alaska Natives. When Census researchers asked focus groups about their preferred means of receiving information around the 2020 Census, participants chose cell phones. "They explained that nearly everyone has a cell phone, making this form of notification something most could receive,” write the study’s authors. Low-income, immigrant, minority, and other vulnerable communities often lack regular access to broadband Internet and a stable mailing address, but access to SMS messages has become a basic need. To successfully count at-risk demographics, community-based organizations and local governments need to leverage the newfound ubiquity of these devices.